Jet Aire Services have reinforced our commitment to the highest standards in Health and Safety management with membership of the British Safety Council. The move further underlines Jet Aire’s credentials following our OHSAS 18001 certification for Occupational Health and Safety Management which we completed in 2017. As members of the British Safety Council, Jet Aire will sustain best practice standards with independent validation, assurance and advice from the organisation’s internationally recognised safety, health and environmental audit, training and consultancy services. 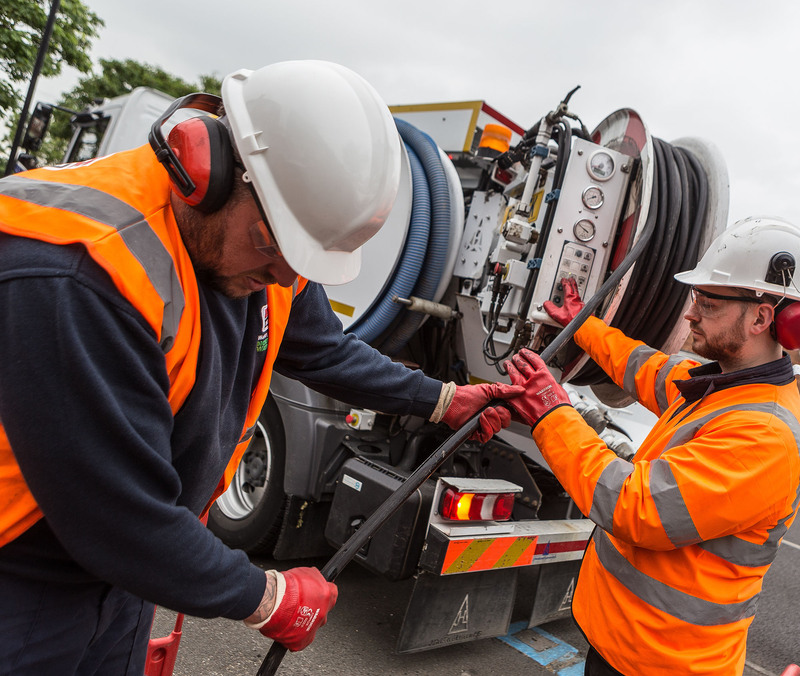 “In our industry, health, safety and environmental management is a fundamental aspect of service and one of the most vital performance criteria. Identifying risks and applying rigorous controls to manage them has been a key feature of Jet Aire’s operation for three decades. There is no room for compromise and maintaining the highest levels is an ongoing process which requires continual review and consultation with regard to the latest changes in standards and legislation. Our British Safety Council membership will be hugely beneficial in managing this process – the organisation is renowned for its work in promoting the best possible working conditions and enabling certified suppliers to demonstrate compliance with legal, industry and customer requirements. Since its foundation in 1957, the British Safety Council has campaigned tirelessly to protect workers from accidents, hazards and unsafe conditions, and played a decisive role in the political process that has led to adoption of landmark safety legislation in the UK. Its members in more than 60 countries are committed to protecting and improving the wellbeing of workers believing that a healthy and safe work environment is also good for business.